When you are planning a move, you know you have a lot of options available to you regarding who you can hire to assist you. Many moving companies operate in the Pasadena area, but having the right one on your side that makes a difference between a bad experience and a great one. If you have never had to hire a service before, you may not know just what to look for and what makes one company stand out above the others. 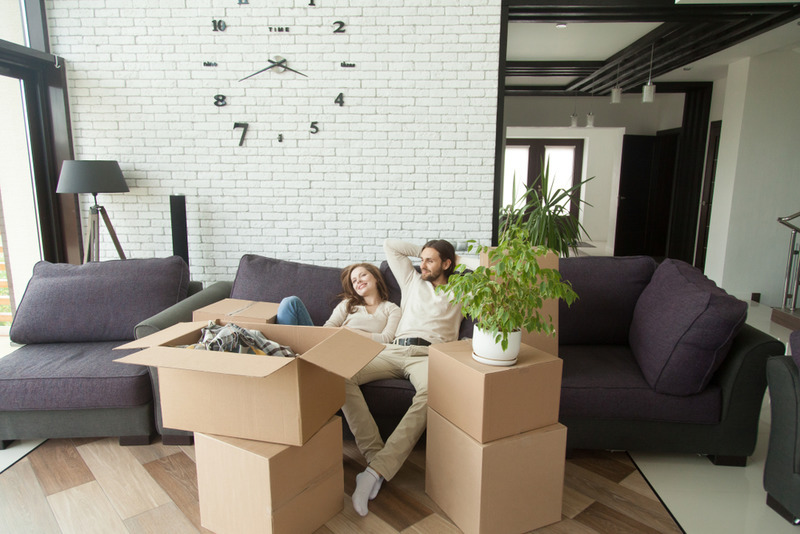 If you can arm yourself with some basic facts used for choosing a moving company in Pasadena, you can make sure your move is one you will not have to think twice about. It’s important to choose a moving company that has experience moving around the area. You need to know that the company you choose is one that takes their job seriously and respects you and your property. This company will be moving all your belongings and valuables, and you want everything to arrive safely and undamaged. Expertise means more than just the years of experience in the business. It also means knowing what equipment is best to use and having the supplies on hand to pack and move items. On top of that, the right company has all of the best methods to move oversized items, delicate computer or electronic equipment, or family heirlooms. Ideally, you would like a moving company in Pasadena to offer different services. 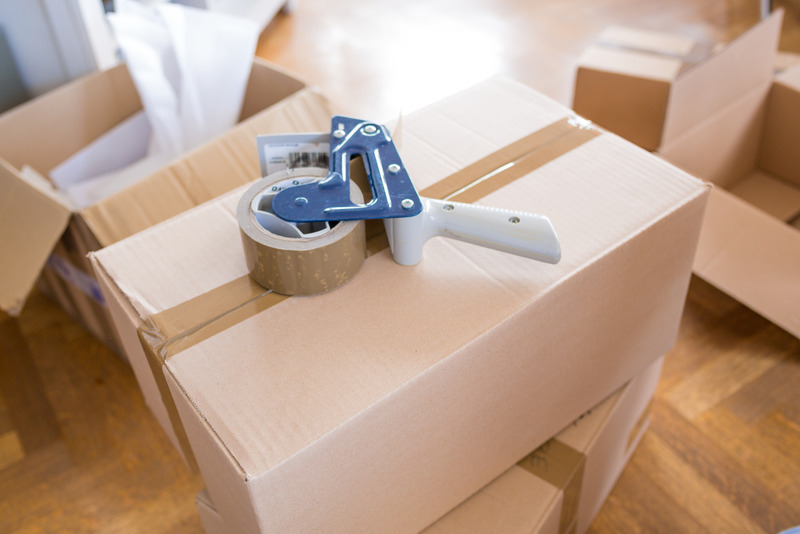 Services can range to assist with proper packing and unpacking, providing extra supplies you may need, assembling and disassembling items and the like. Not all companies do all things, so asking specific questions about services you may need will let you know if they are available, included in the quoted price, or cost an additional fee. If you want a moving company in Pasadena that will meet all the needs you have on your checklist or cheat sheet, make sure to contact us here at Flash Moving. We are expert professional movers that can assist you with residential and commercial moves in the area. We offer reliable movers, the best equipment, and quality service options, all at an affordable price. Contact us today using the contact form on our website or by calling us at (800) 717-3080.